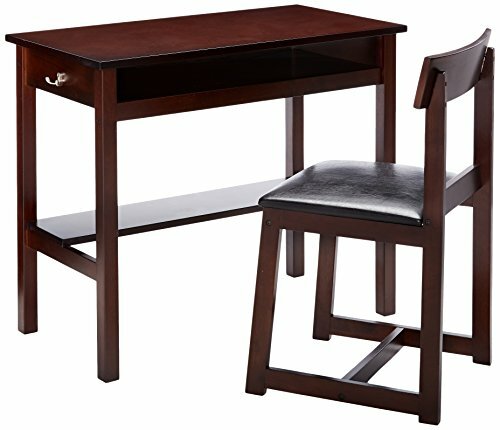 2Pc Set Desk & Chair . The product has Rectangular Desk: Writing . 2 Storage Compartments . The product is comfortable.